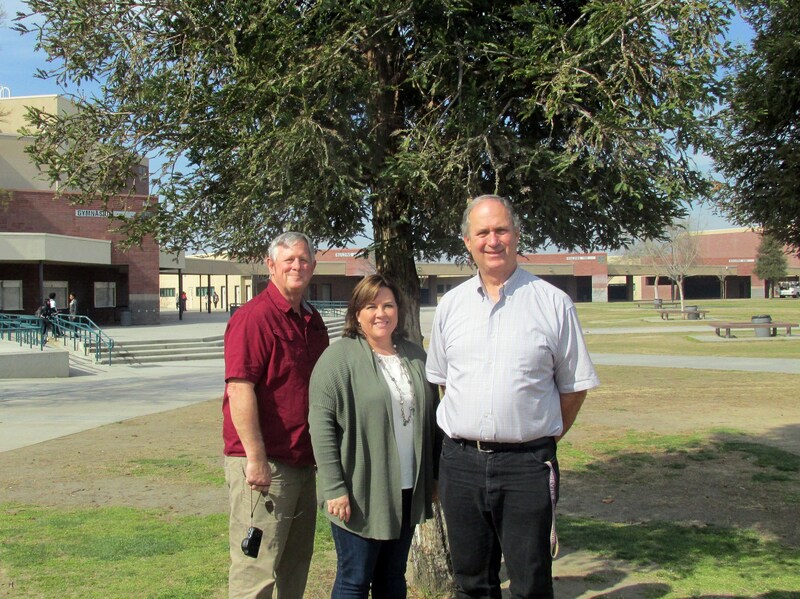 Career and technical education is emphasized at Ridgeview High School. We start freshman year with a career class call Career Tech. In this class we help the students develop a ten year plan that guides them through their education and into the career of their choice. We also teach life skills such as budgeting, vision, and values. Our pathway continues through the Information Technology Academy (ITA) where we choose 60 freshman to enter this program their sophomore year. As sophomores, they learn Microsoft Office, Photoshop, and InDesign. Their junior year they focus on website development and learn basic HTML, Dreamweaver, Fireworks, and Flash. Our capstone class is Multimedia. Here they focus on video production by using more Adobe software, mainly Premier Pro. They also utilize skills they have from previous years to do such things as creating the football programs for all the home games. Parents, the sign up for the ITA is the last Friday of the third quarter. Please encourage you students to apply.